The waterways of London are situated in the heart of the most vibrant and exciting areas of the city. There’s always something fun to do or something interesting to see in the area surrounding Regent’s Canal. If you’re looking to plan your itinerary for your break at the Park Grand Kensington, a stroll along Regent’s Canal will uncover all kinds of hidden gems. Whether you’re staying in the city for a week or a weekend, you’ll find plenty to fill your time with our ultimate guide to Regent’s Canal. 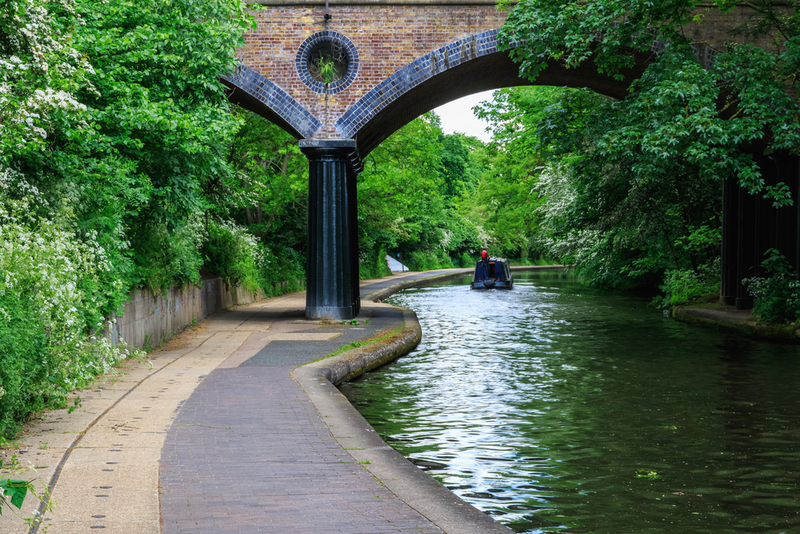 There’s no better way to see the sights of Regent’s Canal than along the river itself. The huge waterway is London’s second-longest stretch of water and can take you all the way from the beautiful Victoria Park to the alternative hub of Camden Town. 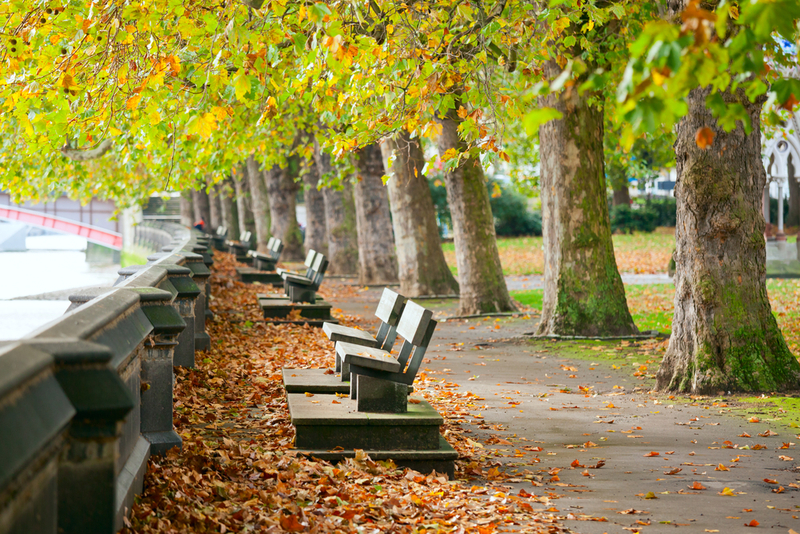 Whether you’re enjoying the cool breeze of a summer cruise or you’re wrapped up warm for an autumn trip, there is plenty to see along Regent’s Canal. This is a perfect activity for any couples visiting the Park Grand Kensington this season. Right at the end of Regent’s Canal, you’ll find the world’s biggest scientific zoo and the home of hundreds of different creatures and species from around the world. Explore the wonders of the natural world and capture photos of the most beautiful animals on the planet. This is a great way to spend the afternoon if you’re traveling to London with kids. It will give them a chance to learn more about the planet and where different animals come from. If you’re a fan of big cats, the Tiger exhibit is sure to get you excited. If you like the ocean, there are plenty of beautiful aquatic creatures to discover. Take a trip to London’s past and discover the history of the city’s waterways at the London Canal Museum. Located in the heart of the city, the museum is home to all kinds of aquatic machinery and historic artifacts that paint a picture of how London was created and began to thrive thanks to the canals and rivers that run through the city. The exciting exhibits offer an insightful learning experience for anyone interested in how traders and explorers made their way around the city’s various waterways. Get a closer look at some of the antique boats and barges that once sailed up and down the waters of London. 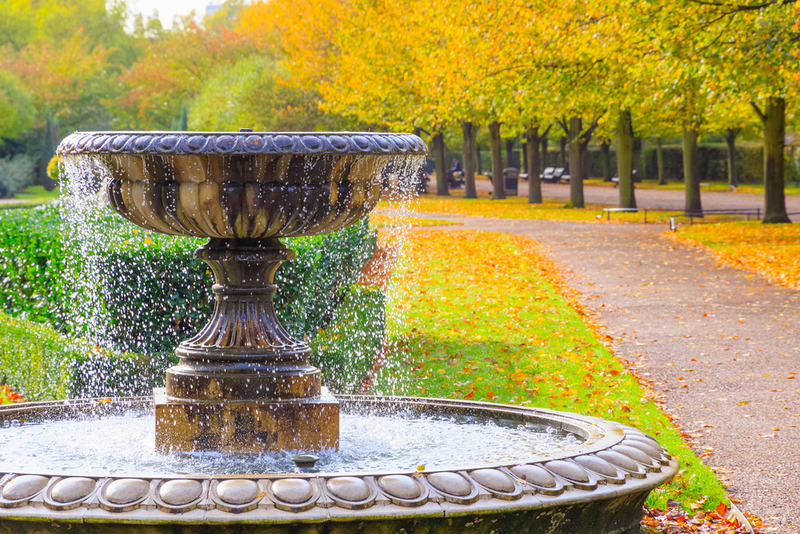 If you’re looking to escape the hustle of the busy city streets and explore the beautiful greeneries of London, there’s no better place to start than Victoria Park. As the oldest purpose-built park in the city, Victoria Park has become a hotspot for those seeking a minute or two with nature. Whether you’re looking for a peaceful place to go for a jog or you’re a budding photographer hoping to snap some nature shots, the park is abundant with natural beauty just waiting to be discovered. Share the post "A guide to Regent’s Canal"
This entry was posted in London Travel Guide and tagged guide to Regent’s Canal. Bookmark the permalink.